The Steel's Special gift basket is a budget conscious way to share the taste of Steel’s candies with a loved one or special friend. It provides a variety of our famous candies without breaking the budget. 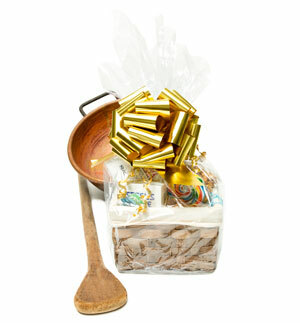 This basket includes a additional shipping fee of $15.